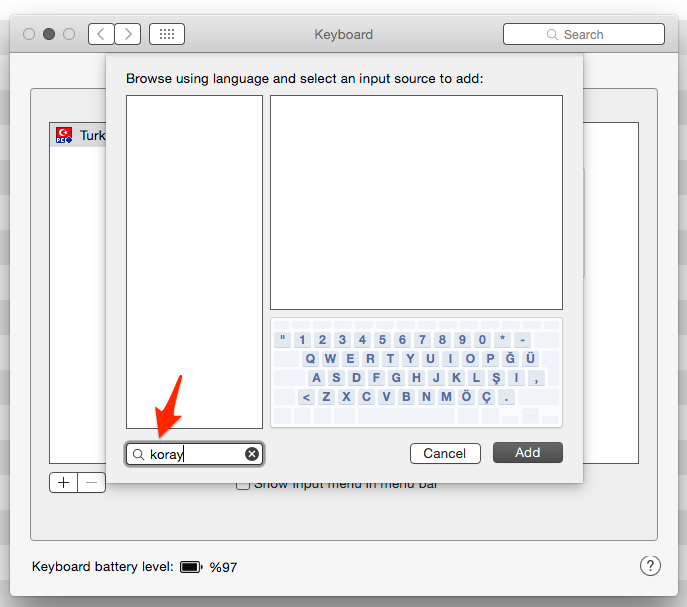 The Keyboard Name is not set correctly. It duplicates one already in use by the system. Instead you should make it koray1. Mapping Control-A,E,etc to cursor movement in .keylayout files?